Cleardata provides A0 Scanning Services throughout the UK. 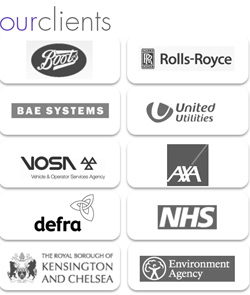 The company is one of the UK’s largest scanning bureaus and serves public sector clients, utilities and blue chip businesses. A0 documents and drawings can be scanned to digital format and indexed as required, enabling quick and easy access using simple keyword search retrieval. You can decide how you wish to index your A0 scanned images and Cleardata will do the rest. The company uses Oce equipment and can scan documents up to any length. Documents can be output to any digital format as required, e.g. TIFF, JPEG or PDF, and combined with existing office systems. Oce scanners produce high quality output images up to 600dpi. The quality is fantastic, feint pencil lines and marks are picked up by the technology. Colour and Black and white images can be scanned. Contact Cleardata today and start the process for your A0 scanning. Call 0800 046 8081 or fill in the quick enquiry form below.